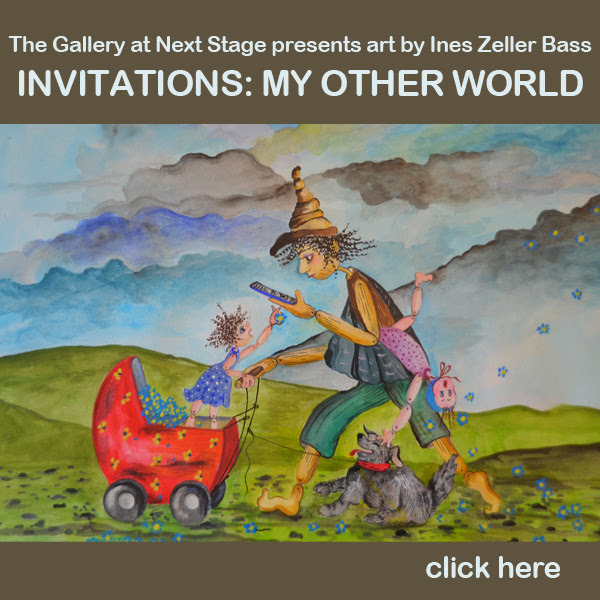 Come enjoy the art work of Ines Zeller Bass this coming Saturday August 25 from 4 – 6 pm at the Gallery at Next Stage in Putney. 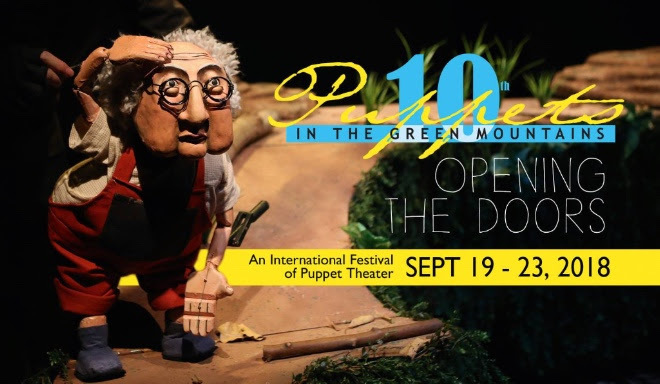 This is a collection of her recent work of paper that captures the same vitality and mystery so well loved in her puppetry and theater work. Doors, opens in ONE MONTH! doors, to listen and engage with the voices and stories around us.